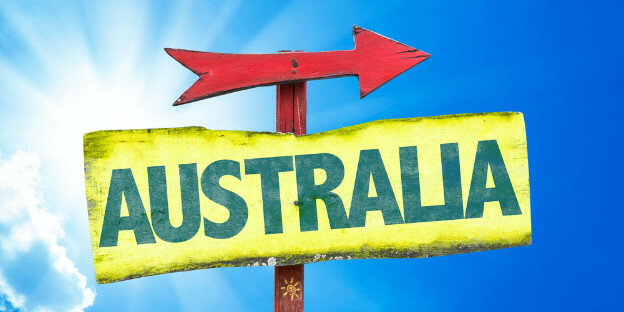 The people of Australia are a major draw if you’re interested in studying abroad. The stereotype of friendly and laid-back Aussies is true to form. And they like to tease, so don’t take offense if you’re the object of a laugh or two – it’s a sign of affection. Tolerance and loyalty are also typical traits you’ll find in the blokes and sheilas down under. Sources. This entry was tagged Australia Immigration, Australia Student Visa, Study in Australia. Bookmark the permalink.